Having shot quad racers (4 wheels) earlier in the year, I decided to go back and see what the two-wheeled version could do for me. I expected to see high-flying, dust kicking, ear-piercing drama and I was not disappointed. While I had all of that and then some, to my surprise what started to evolve was quite the opposite. I made my way around the track and shot the races as they unfolded in front of my lens. Making sure to watch the light and to time the action at various points in my journey. Seeing and capturing the events was exciting and yet very familiar. What intrigued me most this time around was the personal side of the participants. By stopping and slowing down my usual fast paced sport shooting, I revealed to both myself and my camera, another side of this sport. While talking with and really getting in touch with the competitors, a new visual of this venue started to emerge. To see how involved the parents were, especially with the younger riders, gave me an inside perspective I did not expect to find. The way every group of families interacted with their children reminded me of how my parents helped me develop a sense of participation, respect and love for a sport. The coaching, strategy and sometimes tears where all brought back from what seemed like a not so distant memory. After developing and working with the images for this blog, I was very happy to rediscover a kind of solace that still exists in the world around us. 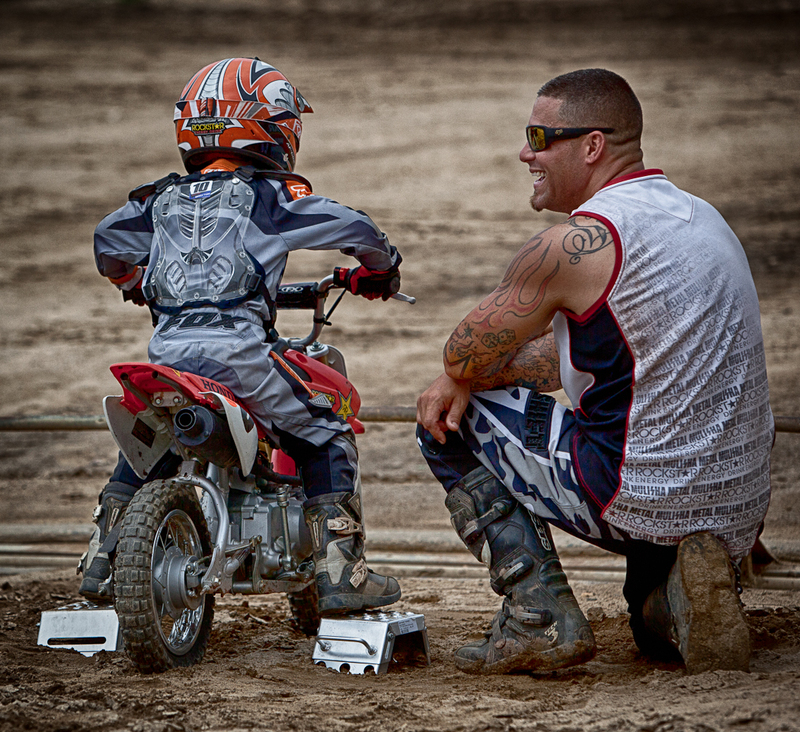 My humanity was refreshed by just seeing the faces and camaraderie present at this motocross event. 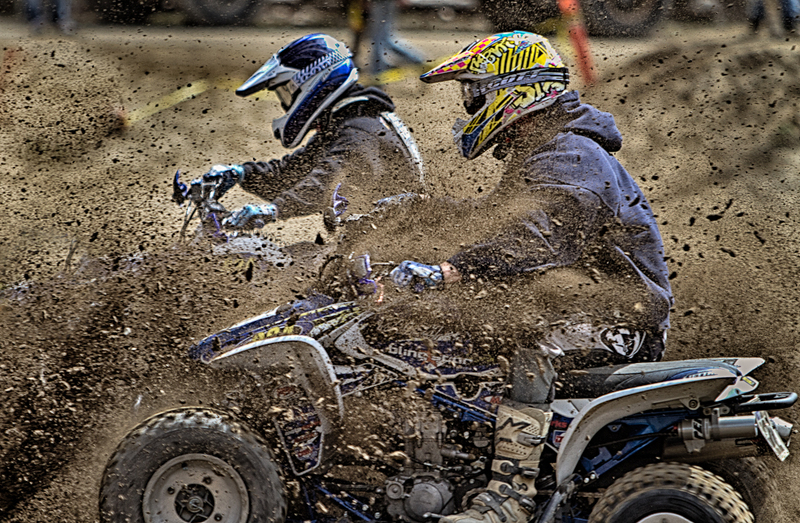 We normally do not associate sensitivity and heartfelt touching moments with a motorcycle race. I will let you in on a secret…. I did !!! !